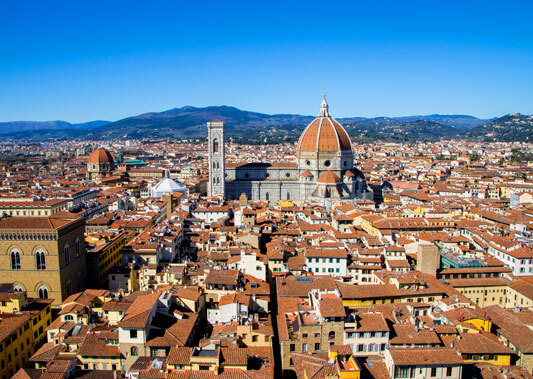 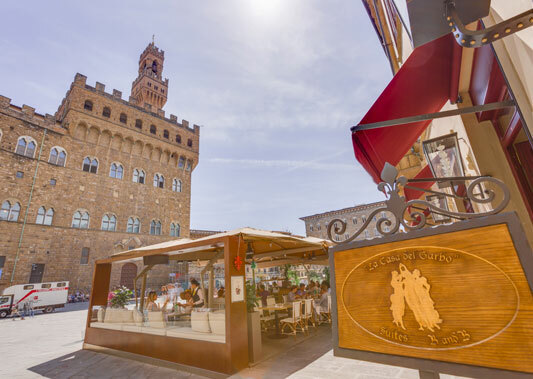 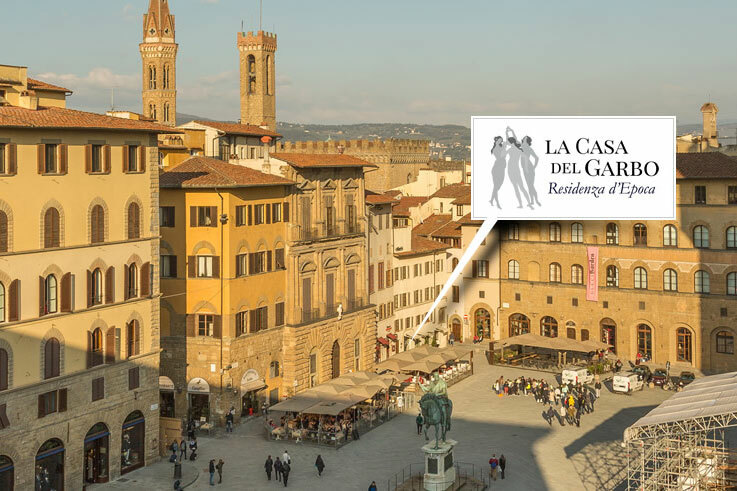 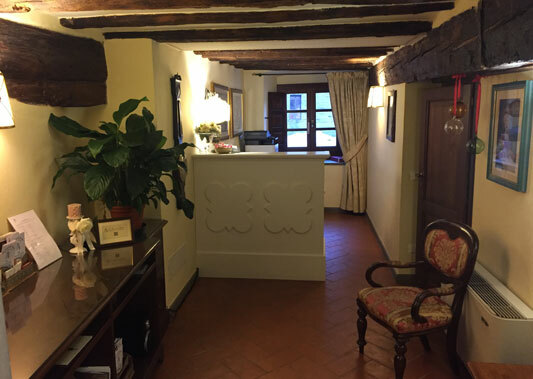 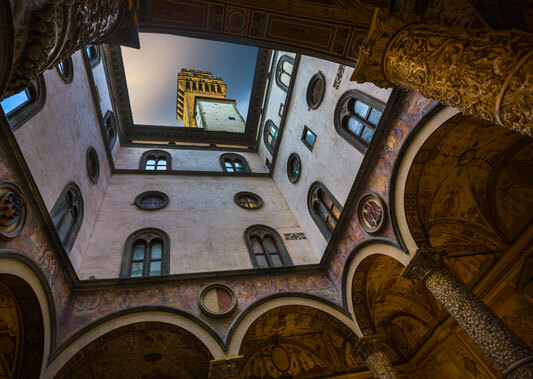 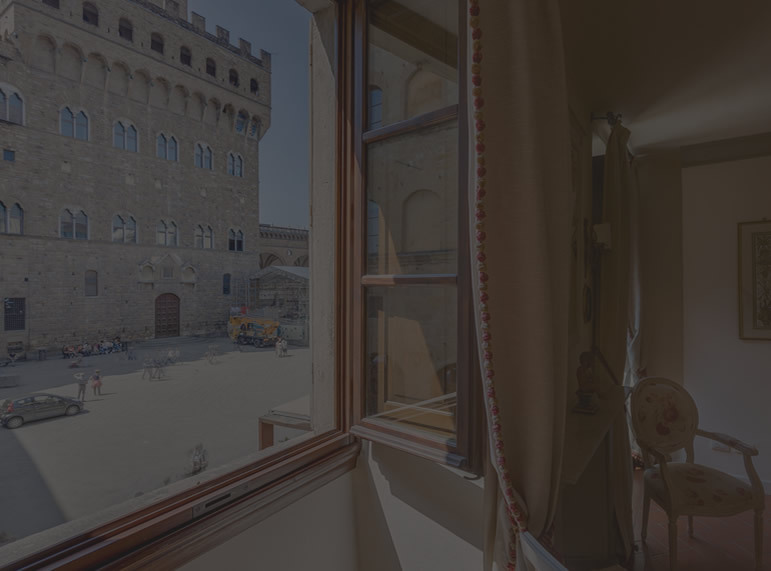 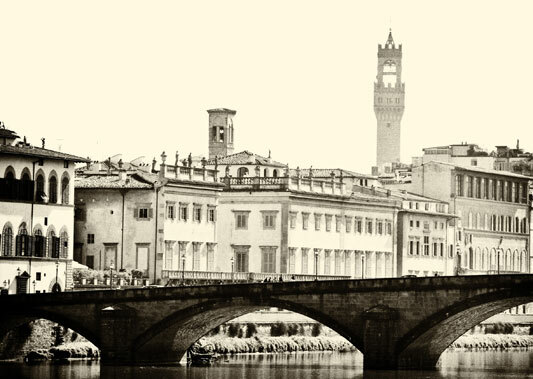 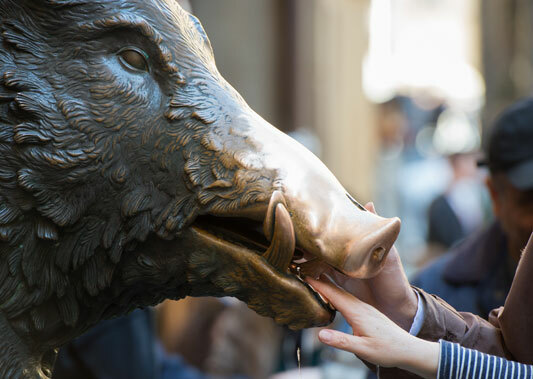 La Casa del Garbo is a residence d'epoca located in the heart of the historic center of Florence facing Palazzo Vecchio, just a few steps from the Uffizi Gallery, Ponte Vecchio and Piazza del Duomo. 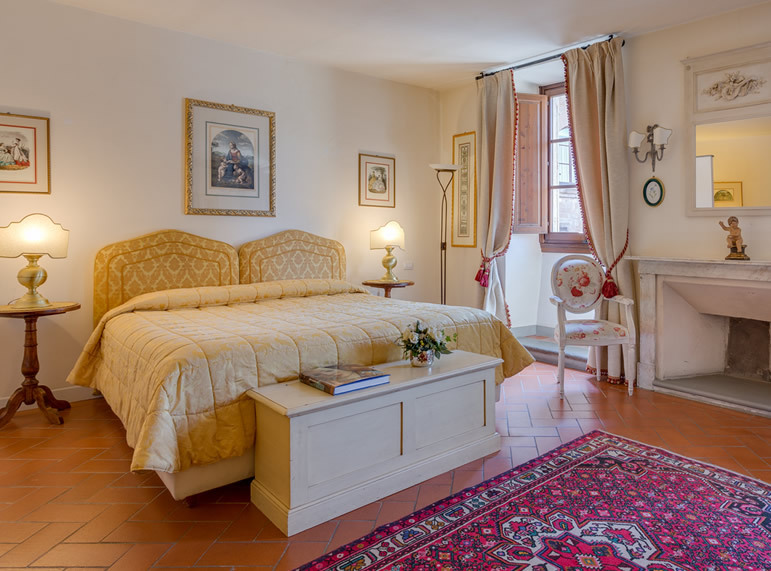 Every day spent in one of the rooms or suites of the historic house Casa del Garbo will make you feel part of the enchantment of Florence. 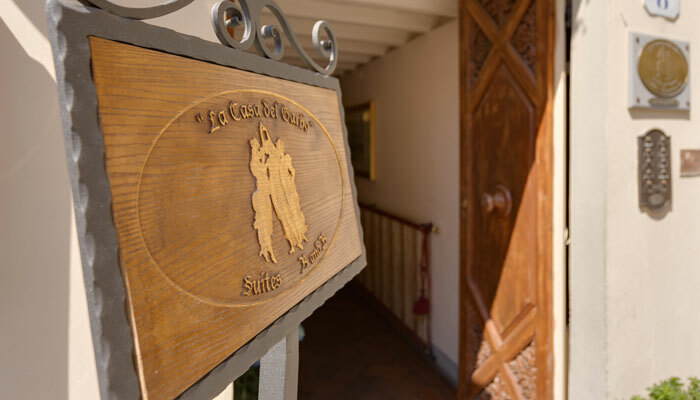 Discover the offers that La Casa del Garbo has reserved for you!